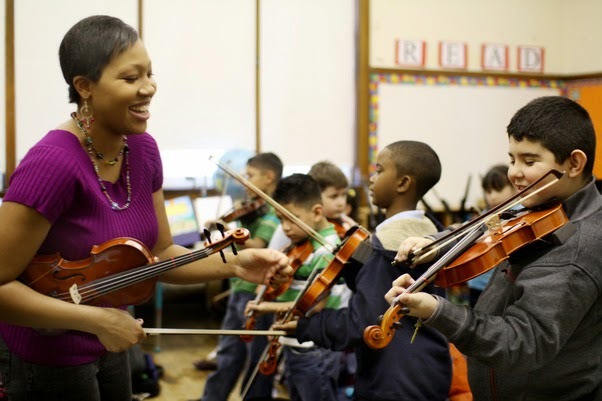 Sphinx's Overture program, which provides free violins and lessons to elementary school students in underserved communities within Detroit and Flint, has been named a finalist for the 2014 National Arts and Humanities Youth Program Awards. Presented by the President's Committee on the Arts and the Humanities, this highly competitive award honors outstanding after-school and out-of-school programs that are enriching the lives of young people throughout the country by teaching new skills, nurturing creativity and building self-confidence. 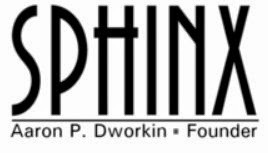 Sphinx is honored to be listed among this year's incredible finalists. For more information about this award, and for a full list of finalists, please visit the following link.